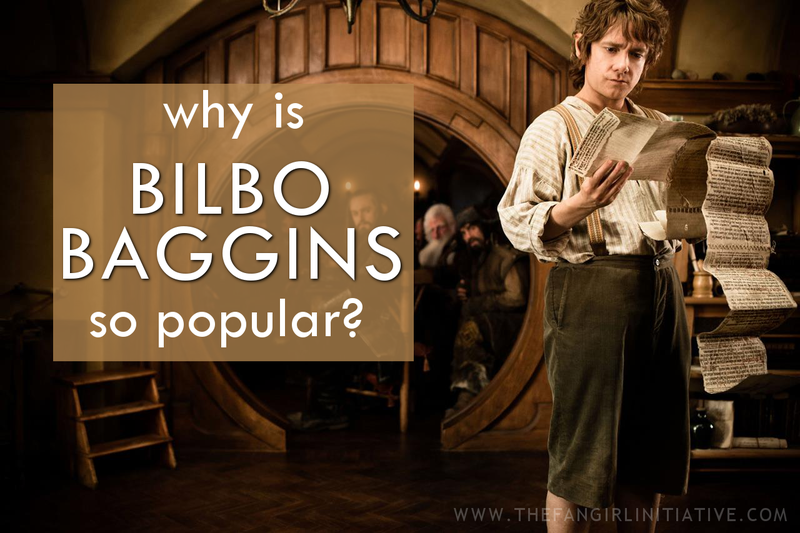 Why Is Bilbo Baggins So Popular? 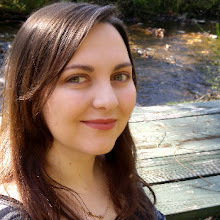 Published in 1937, The Hobbit is a memorable tale of adventure, set in an enchanting world with fantastic elements of trolls, magic, and a fire-breathing dragon. However, it is also more than just a memorable tale of adventure. It is the story of a hobbit whose adventure changes his life. And this hobbit is one of literature’s most well-known and beloved characters. We can connect with him. Bilbo is a character with whom many readers can easily relate. On the one hand, he is very fond of home and its many comforts. On the other, he longs for a grand adventure (though only a little because adventures make one late for dinner). And even while on his adventure, Bilbo still wishes for the many comforts of home (included but not limited to pocket handkerchiefs and second breakfasts). As readers, we can relate with his desire to see things which are new and exciting; we can also understand his hesitancy and fear at leaving behind what is safe and comfortable. And when he is nearly overcome with homesickness, we can sympathize with him. He isn’t a typical hero. At first glance, Bilbo might not inspire thoughts of a hero who would go on a fantastic adventure, especially one which involves the slaying of a dragon. He has no experience with fighting, hasn’t seen much of the world outside of the Shire, and doesn’t seem particularly brave, especially when compared with his traveling companions. And, really, the success of the quest relies on whether or not Bilbo is a successful Burglar. Even though he has no experience fighting, he learns how to defend himself and his companions not just with a sword but with his quick thinking and cleverness. And though he is often frightened on his journey, he still finds ways to overcome his fear. One of Bilbo’s most endearing traits is his kindness and concern for his friends. There are many moments on his journey where he could turn around and start homeward, but he chooses to stay. In many of those cases, he risks his life for those of his companions, and not just because of his contract but because he genuinely cares for them. Even when he’s questioning their decision-making skills. His sense of curiosity and wonder. Ever since he was a young hobbit, stories of fantastic adventures and great deeds fascinated Bilbo. In part, this curiosity is what motivates him to join Thorin’s quest to reclaim the Lonely Mountain. Over the course of the journey, Bilbo’s curiosity is often replaced with wonder at the world around him. There are incredibly dangerous and wild lands and creatures but also magical ones. Even after his return to Bag End, his wonder and curiosity lead him to plan another adventure and to continue seeking after knowledge concerning other places and people in Middle-earth. We, like Bilbo, are often fascinated by the imaginative world of Middle-earth and the beings that inhabit it. Also, we see in Bilbo the curiosity and wonder with which we often view our own world. Why do you think Bilbo Baggins is such a favorite character for so many people?